As a child I hated reading. Really hated it. I couldn’t think of anything worse. I’m sure I was even guilty of saying, “What’s the point in reading a book when you can watch the film?” These days I’ll stop myself from watching a film, or seeing any of the trailers or promo imagery from a film, if I’m really keen to plough through the pages of the book first. There’s nothing worse than having a famous Hollywood face in your head as you read, create and imagine the characters and scenes of a great book (i’ll give Viggo Mortensen a pass as Aragorn, mind you). But i turned the corner, and now I read as much as I can. I treat reading, not only as an amazing past time, but as an integral part of writing. I’ll spend at least 25% of my time dedicated to writing, reading. 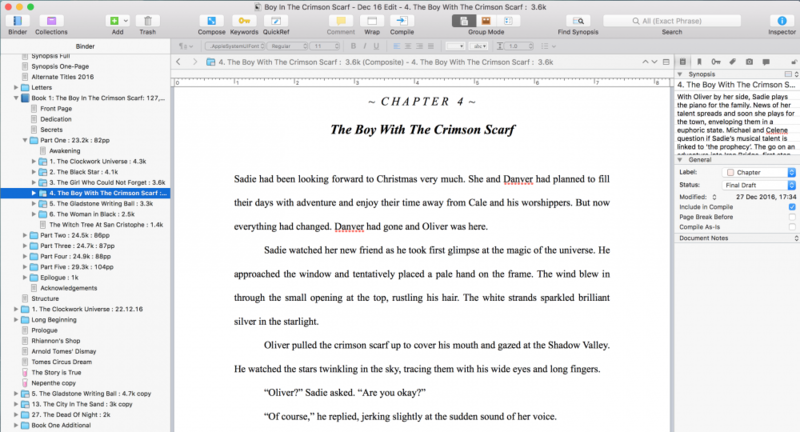 I’ll read pretty much anything but I have been navigating my way through certain genres and age groups in the final stages of writing book one of The Madison Chronicles, Sadie Madison and the Boy In The Crimson Scarf. It’s research, and its fun, and I find reassurance and confidence in what I’m doing through reading. A sort of barometer or guardian. So, what made me open that first book? 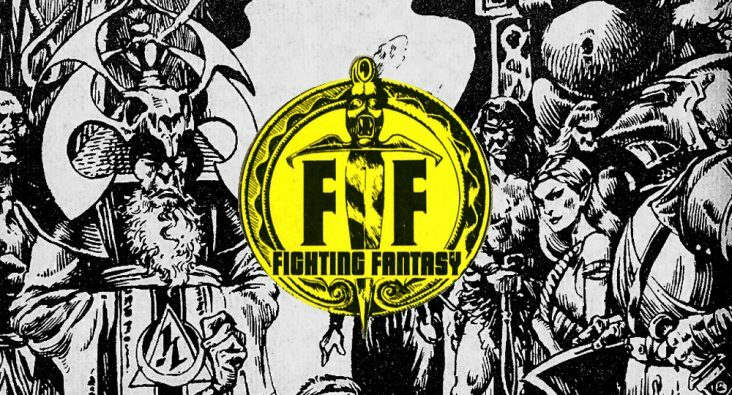 Well, I was sucked in by the amazing covers on the Ian Livingstone and Steve Jackson’s Fighting Fantasy books. 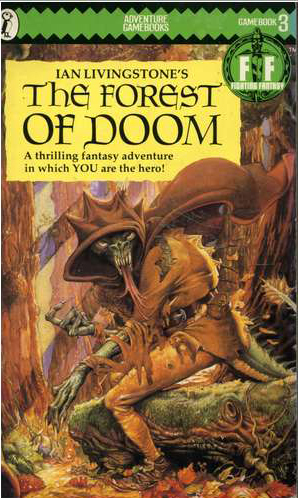 In particular I was drawn to The Forest of Doom (Book 3) and Deathtrap Dungeon (Book 6). The Forest of Doom features a gnarly lizard man standing astride a fallen log, his tongue licking out menacingly. While Deathtrap Dungeon has a hundred-eyed spikey alligator splashing about in some sort of acid bath. Each book starts with an introductory page or so, setting the scene, and then you’re given you’re first choice. Go left. Go right. Investigate a clearing. Attack some orcs. Drink the potion… You get the idea. Each decision leads to a corresponding page; anything from 2 (with 1 being the introduction) to 400 (the end). Having read the introduction and made my first four or five decisions, I noticed that i had four of five fingers wedged into different parts of the book so I could go back if I’d made a wrong turn (and subsequently died). This soon became problematic and I lost my place a few times, so I ended up writing down where I’d been and what route I’d taken into a small exercise book so I could track my adventures and work out which ways lead to dead ends or to death. I’ll admit, this was not considered playing fair. 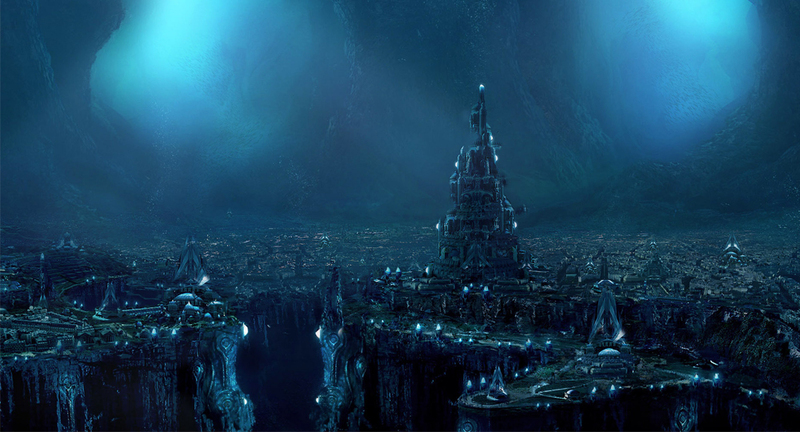 But I wanted to finish each book, claiming new magics, or jewels, or praise and move onto the next. 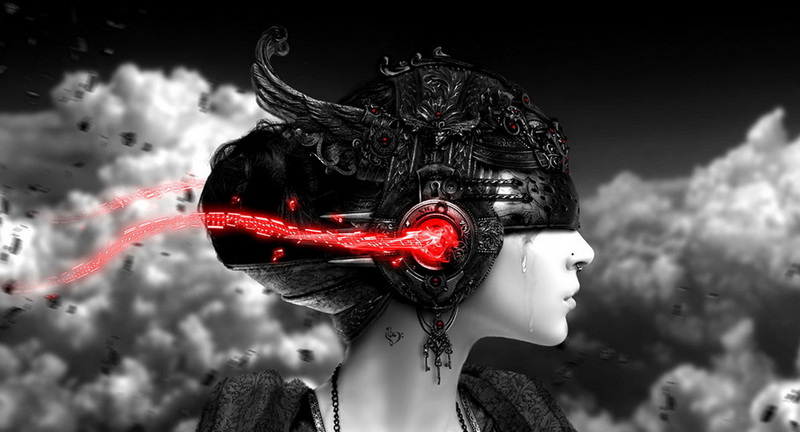 In the fight fantasy series, the books are laden with nasties of all kind that will jump out and, depending on a roll of the dice, or some other puzzle, will attack, flee, or perhaps bargain with you. Oh, dice? Yes, dice. The FF books rely heavily on dice throwing too, to determine how the fights go down, if your spells work, if you fall and potentially die. 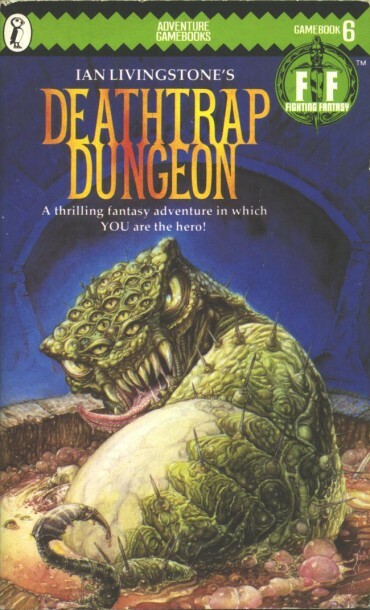 Having worked my way through the Forest of Doom and Deathtrap Dungeon, I discovered the creatures on the covers weren’t what I had envisioned on first inspection. The lizard man was actually a Shapeshifter and the hundred-eyed alligator was a Bloodbeast (whatever that is). That enticed me even more to read the FF books and discover what creatures were lurking on the covers and on the excellent line drawings throughout the books. 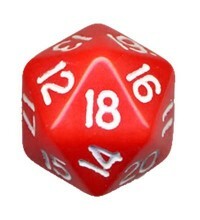 The pull of the choices, the monsters, the fighting, the dice was a real catapult for me into further reading in the fantasy genre and, ultimately, why i want to write weird, dark stories about all the great things that I imagined lurking in the Forest of Doom, Deathtrap Dungeon and beyond.